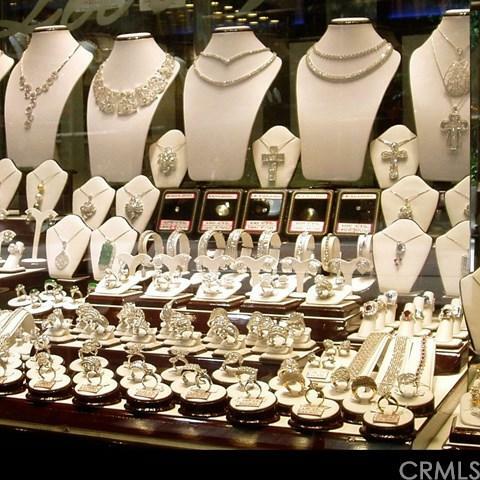 JEWELRY BUSINESS FOR SALE. The building is not for sale. Buyer must sign NDA prior to receiving address, name of business and financials. Buyer will assume lease that has 2.5 years remaining plus a 5 yr option. Business can document over $200,000 per year in NET profits. 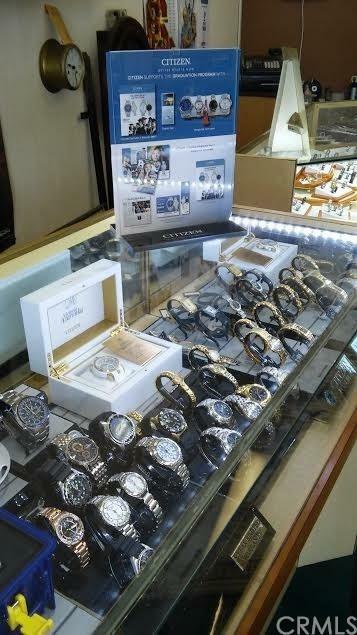 Includes over $100k in jewelry and watch inventory. 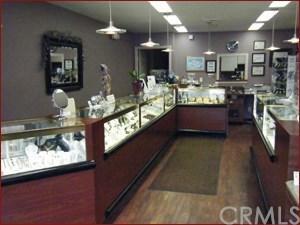 A highly-rated, 5-star business (you can check on Yelp and Google) that has many loyal customers. It's the perfect business for getting out of the hustle of L.A., that makes a great income for the owner for many years to come, due to many long-time clientele. PHOTOS are not the actual business or location, and are for demonstration purposes only.